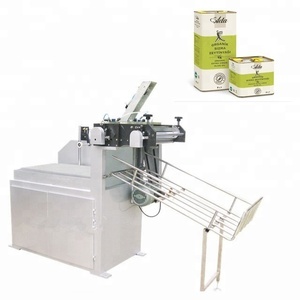 Jiujiang Excellent Packaging Machinery Co., Ltd.
,Inc in Taiwan Machine Picture: Flow chart: Sample Can: Our factory: Jiujiang Excellent Packaging Machinery Co., Ltd. With an experienced and professional team, we have exported our products to many countries and regions all over the world. 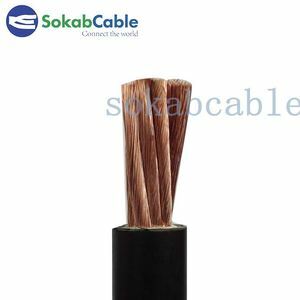 At the same standard lever of machines quality,we think if the price is suitable for both of us ,we can come to an agreement and copperation. 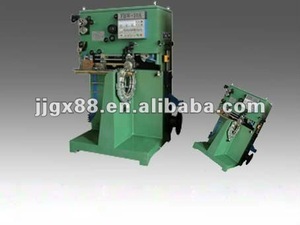 We are confident that with our experience in welding machine,air plasma cutter etc. 3. The above product photos are coming from main production. 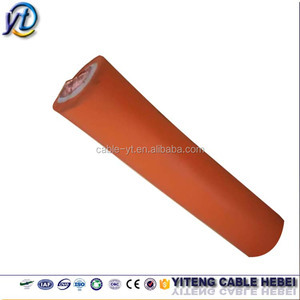 we are sincerely want to start business with each customer. Ningbo Dabu Welding Technology Co., Ltd.
For large order, engineer can be sent to your country for on-site mainternace instructions. d. 3. The above product photos are coming from main production. we are sincerely want to start business with each customer. 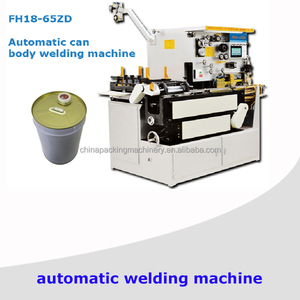 Shandong Yomi Intelligent Science & Technology Co., Ltd.
Wenling AWT Machinery Co., Ltd.
Fujian Yilaiyuan Technology Co., Ltd.
&bull; Dynamic Control &ndash; Set arc control to crisp or soft depending on your preference and application. 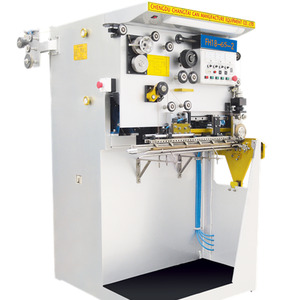 &bull; Synergic control &ndash; Set weld procedures with one control, simple and easy to operate. &bull; Featured Wave-form control system: Maintains a stable, smooth arc for short arc welding on steel. 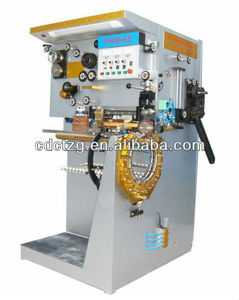 Alibaba.com offers 97 oil tin welder products. About 7% of these are packaging line, 2% are other packaging machines. 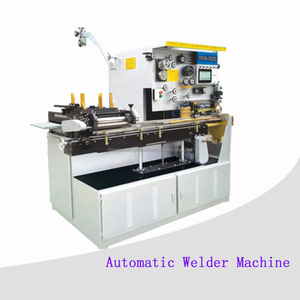 There are 17 oil tin welder suppliers, mainly located in Asia. 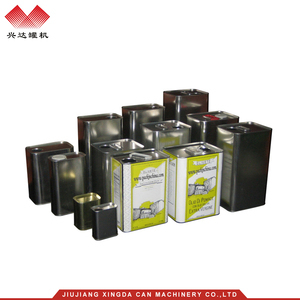 The top supplying country is China (Mainland), which supply 100% of oil tin welder respectively. 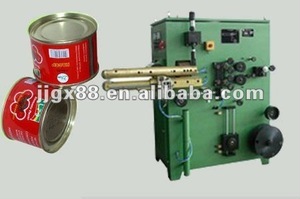 Oil tin welder products are most popular in Mid East, Oceania, and Domestic Market.